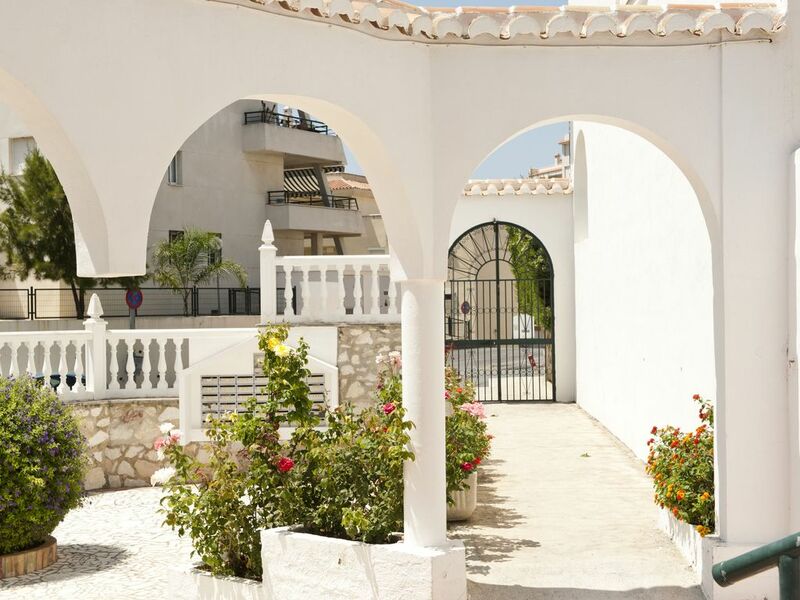 This villa is in a perfect location on the Benalmadena Costa and close to local attractions. The house is divided into two floors and has WiFi, 3 bedrooms, 2 bathrooms, 1 additional toilet and a kitchen equipped with everything you need. The master bedroom has a double bed, bathroom and a balcony facing south with views of the Mediterranean Sea, perfect for romantic moments. The other two bedrooms have two beds and have a balcony. The cozy living room is comfortable, has a place of fire but also air conditioning and sliding glass doors with access to the terrace where you will find a lounge, a table and sunbeds for sunbathing. From here see the Mediterranean Sea and the pool and gardens of the urbanization is very quiet and peaceful. The beautiful sandy beaches are only a five minute walk from the villa. The villa is suitable for all ages and golf courses are within easy reach, as well as nightclubs, casino etc. The villa is still enough for peace and quiet when you wanted to seclude it. The main shopping area is a few minutes walk away. Lovely property in a gated apartment complex. Nice and spacious for all our 8 guests. easy to find thanks to fernandos brilliant directions. A place to park a car and only a short stroll to the beach/bars. Air-conditioned in lounge and a massive canopy on the terrace for shade on the hot days. Communal pool to use that was clean and tidy. The owner is awesome good directions and happy to accommodate our needs.All in all a pleasant place to stay. Will be coming back. Thankyou. Dear Thomas !! Pleased that you liked my property so much is an extra boost to me. Thank you very much for taking care of her so well sincerely very impressed by everything in your meeting. Fantastic guests. educated, kind,behaviour excellent and very clean.